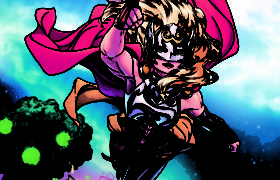 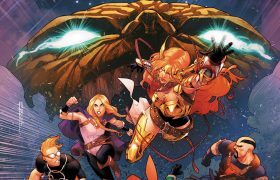 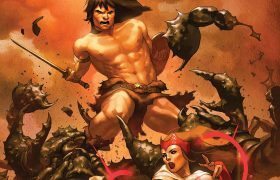 Avengers Disassemble in AVENGERS: NO SURRENDER! 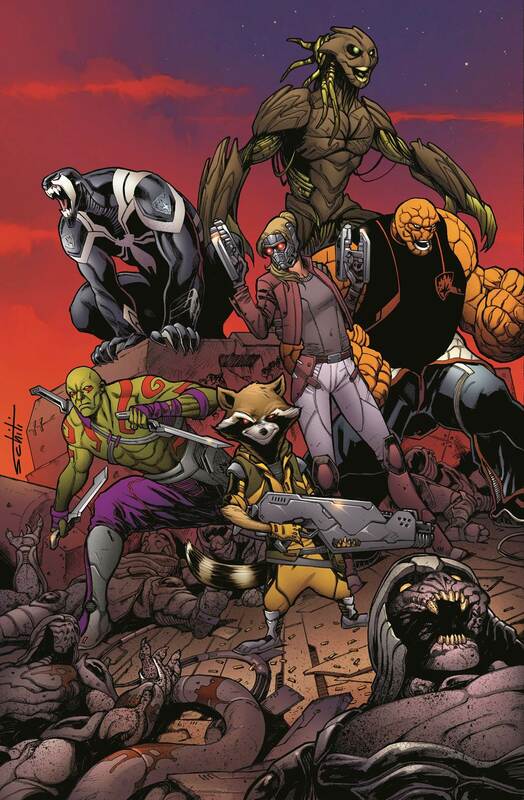 Pullbox Previews: More New Titles from Marvel – Avengers, X-Men, Cap + GotG! 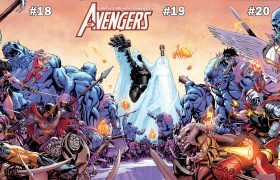 Pullbox Previews: Avengers Assemble Returns to Disney XD! 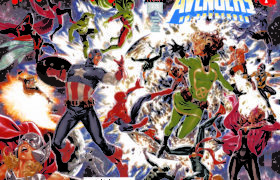 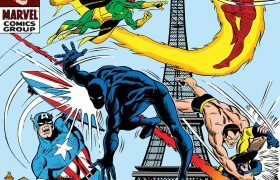 Post Secret Wars: All-New All-Different Avengers! 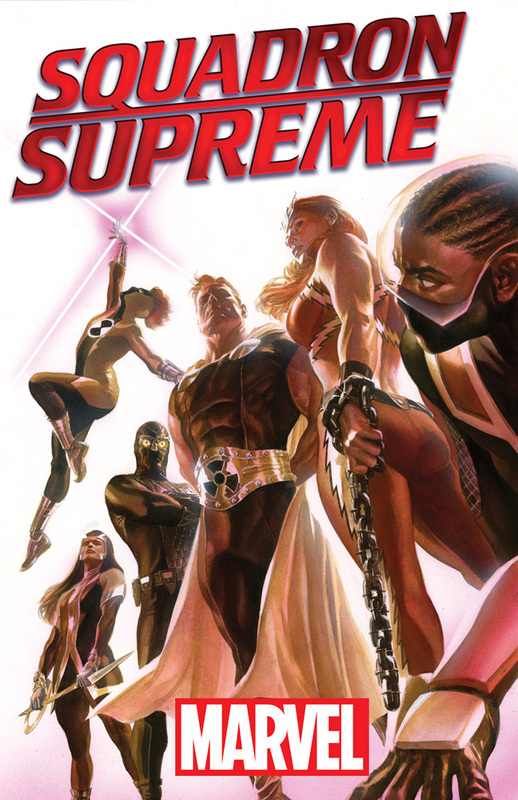 Squadron Supreme! 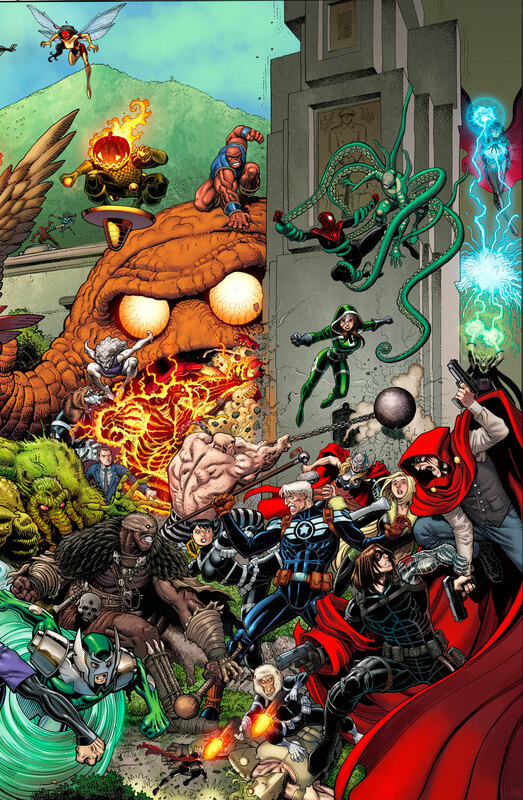 The Totally Awesome Hulk!